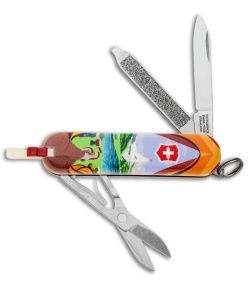 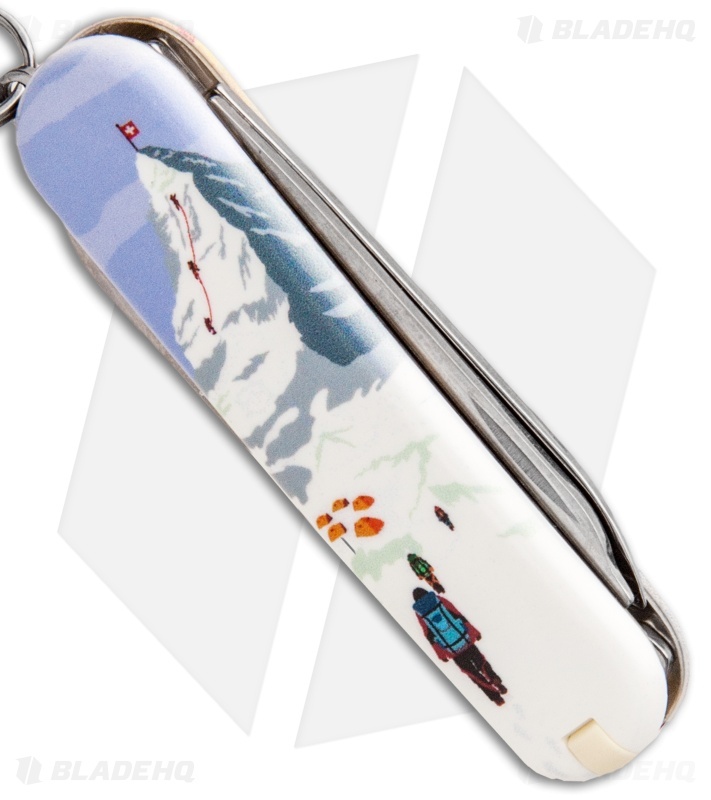 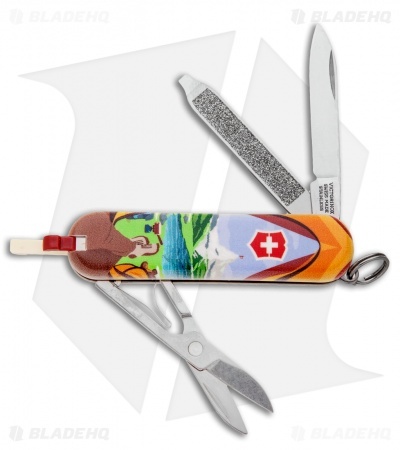 This Classic SD Swiss Army knife model is outfitted with a "Call Of Nature" graphic handle. 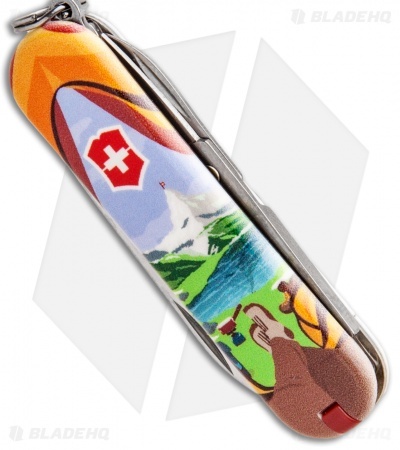 The Victorinox Classic SD Swiss Army knife features the classic multi-tool design that started it all. 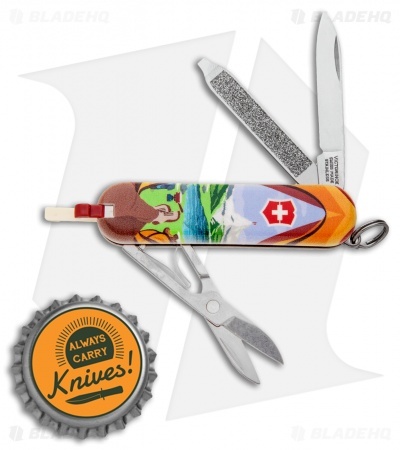 With seven popular implements, it is functional as well as versatile. 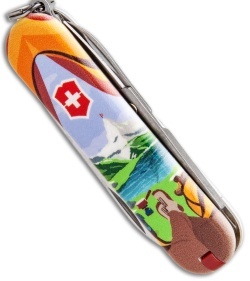 It has a closed length of just 2.25" that is compact enough to fit comfortably in a pocket or attach to a keychain.